A heavy duty tire lever, pedal wrench and bottle opener. Heavy-duty tire lever, 15 mm pedal wrench and bottle opener. Forged, heat treated and CNC machined chromoly steel. Long, high-leverage 150mm lever with aggressive hook design. Sold as a pair. Spanish digital magazine MTBPRO speaks high praises on our Saber Levers. 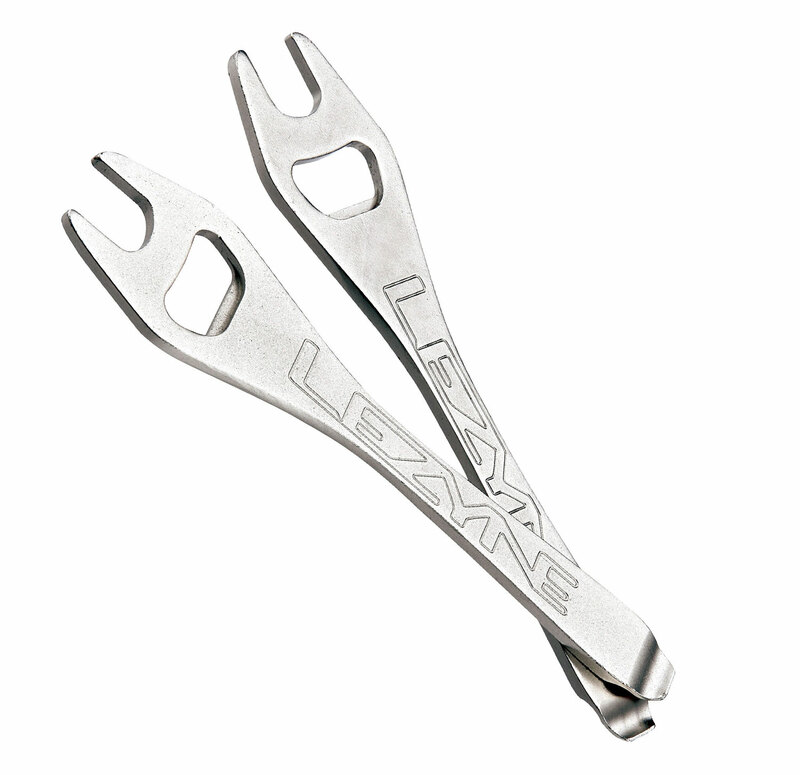 Versatile, durable, and down-right beautiful, these tools are the pinnacle of tire repair.